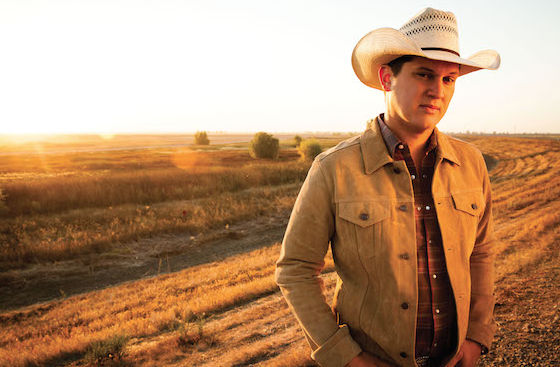 Jon Pardi has rearranged and re-recorded “I Like Beer” (originally recorded by Tom T. Hall) as the new anthem for Michelob ULTRA. The song will appear in ULTRA’s second ad spot that will air during the Super Bowl. USA Today and “Extra” exclusively debuted the commercial, which includes actor Chris Pratt, US Open Golf Champion Brooks Koepka, World Surf League Champion Kelly Slater and 2017 NYC Marathon winner Shalane Flanagan singing the song together. “This past year has been filled with so many milestones and bucket list items, and when Michelob Ultra reached out with an opportunity to be part of this Super Bowl commercial, I was all in. It was such a fun experience to record this version of the song and it’s awesome to be a part of it,” says Pardi. “I Like Beer” is one of two ads kicking off Michelob ULTRA’s “You Can Do Both” campaign, which demonstrate how it’s possible to be fit and still enjoy beer. Originally recorded by Tom T. Hall, “I Like Beer” was rearranged and re-recorded by Pardi. Earlier this week, Pardi also made a TV appearance during the truth campaign’s prime-time Grammy commercial, which can be viewed here.